The Matrix recalls several philosophical thought experiments. 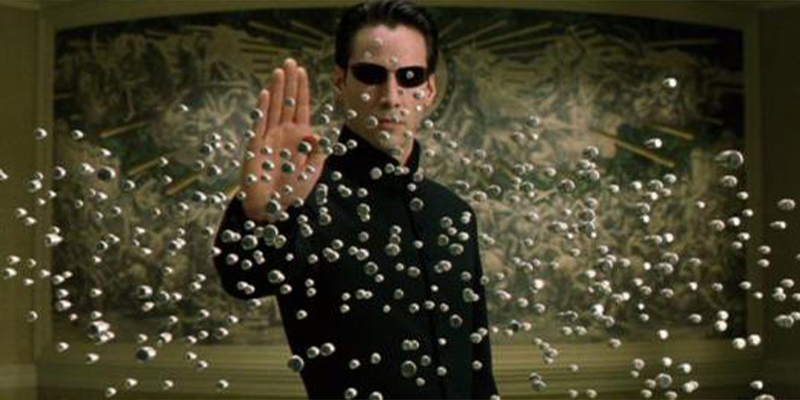 Keanu Reeves and Hugo Weaving in The Matrix.
? There Are No More Selkirk Caribou Left In The United States Turkish Activist Is Showcasing The Contrast of Today’s World By Combining Powerful Images ?